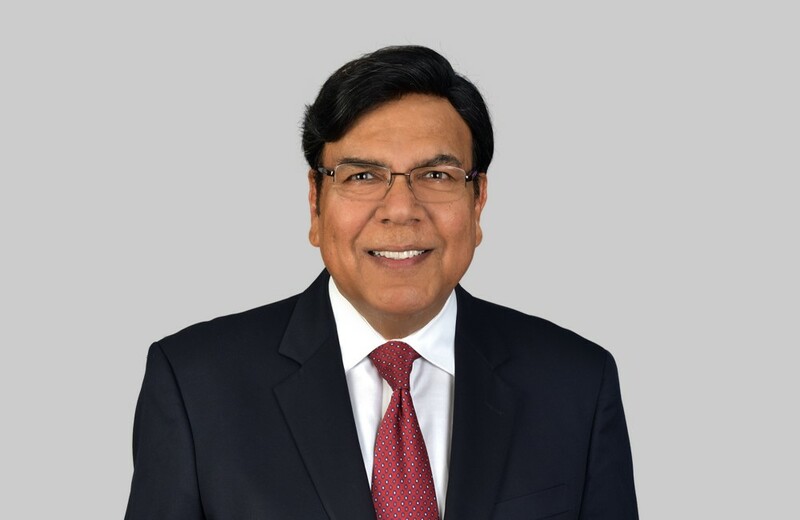 VK Gupta began building the foundations of RETC in 1986, starting with his own investment properties and personal residence. Soon after taking on property accounts of friends and family, VK realized the great potential of incorporating all commercial and business personal property accounts into his already successful business. From these humble beginnings, RETC has grown into one of the most respected property tax consulting firms in the industry. Beyond property taxes, VK has in-depth experience in property management, development, and brokerage. He received an MBA from State University of New York, and a MS from the University of California at Berkley. VK is a licensed Senior Property Tax Consultant and Real Estate Broker. He is a member of the Texas Association of Property Tax Professionals, the Texas Association of Assessing Officers, the Texas Association of Realtors and the Collin County Association of Realtors.